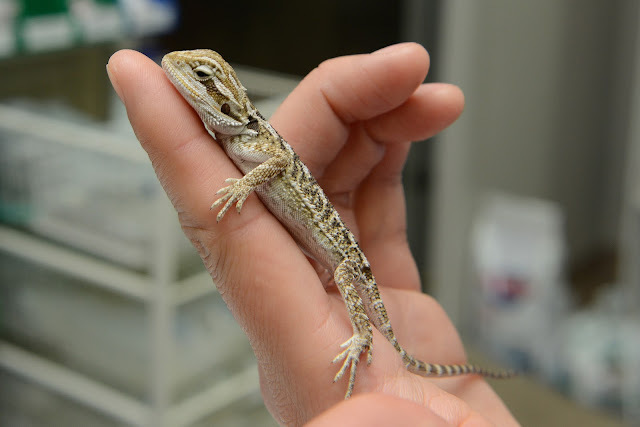 This bearded dragon may be small and inexpensive, but can you meet its five welfare needs? What advice to you give owners who are about to purchase a companion animal? In the UK, The British Veterinary Association, British Small Animal Veterinary Association, British Veterinary Zoological Society and the Fish Veterinary Society worked together to produce a Policy Statement on Non-Traditional Companion Animals. You can read this excellent document here. What aspects of your lifestyle and circumstances are likely to affect whether you will be able to meet the welfare needs of your would-be pet? 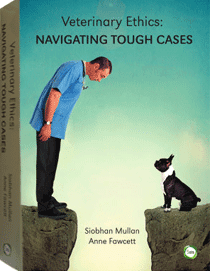 How will you ensure that you obtain your pet from a reputable source which safeguards animal health and welfare? Can you ensure that the number and species of animals you keep in your home are compatible with your ability to meet each animal’s five welfare needs? These are simple questions, but important to ask whether you’re considering adopting a kitten, puppy, budgie or python. Failing to address these before introducing a companion animal can lead to poor care, illness and suffering. Doing your homework can ensure that any companion animal you share your life with has its needs met, and can ensure that these animals enjoy a life worth living.